PUPILS are being encouraged to use their artistic skills for a chance to win cash prizes up to £1,000. The Housing Executive has partnered with the Education Authority to launch the Home Energy Schools Poster Competition. P7 classes are being asked to design a poster that shows how to save energy in their homes. The winning class will have its poster used by the Housing Executive as part of its energy efficiency promotional material. Robert Clements, the Housing Executive's sustainable development manager, said young people should be encouraged to take steps to make their home more energy efficient and help their parents save money. 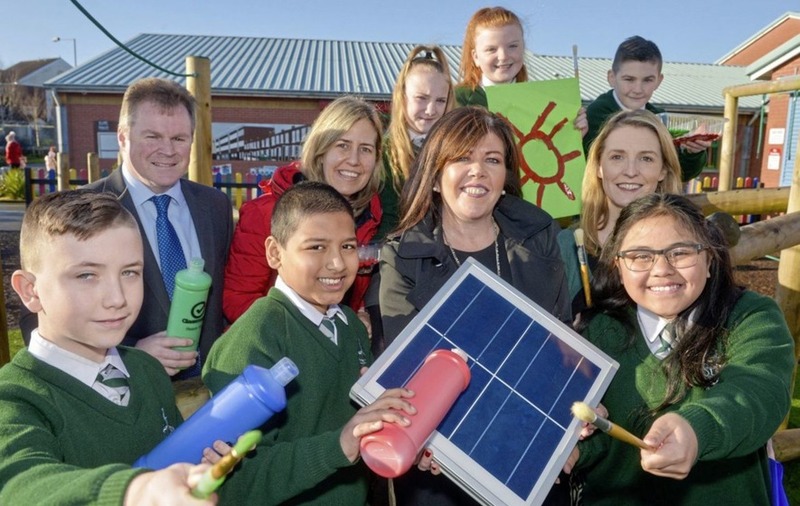 "By partnering with the Education Authority, we are able to engage with school children and harness their creative skills to promote the benefits of energy efficiency in the home," he said. "Each school has already been sent an application pack to get them started so now it's over to the budding designers to showcase their work."